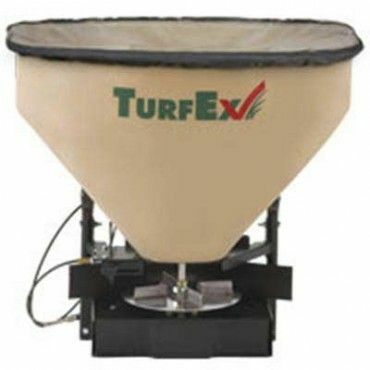 TurfEx TS300 Equipment Mounted Spreader 3 cu.ft. 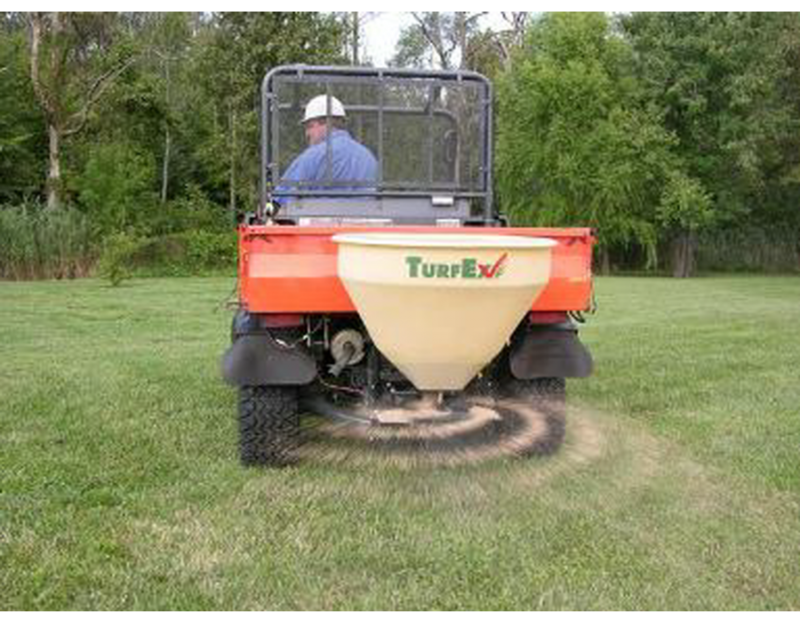 The TurfEx TS300 equipment mounted spreader features TurfEx’s popular electric-driven spinner, a system that draws power from the vehicle on which it is mounted. 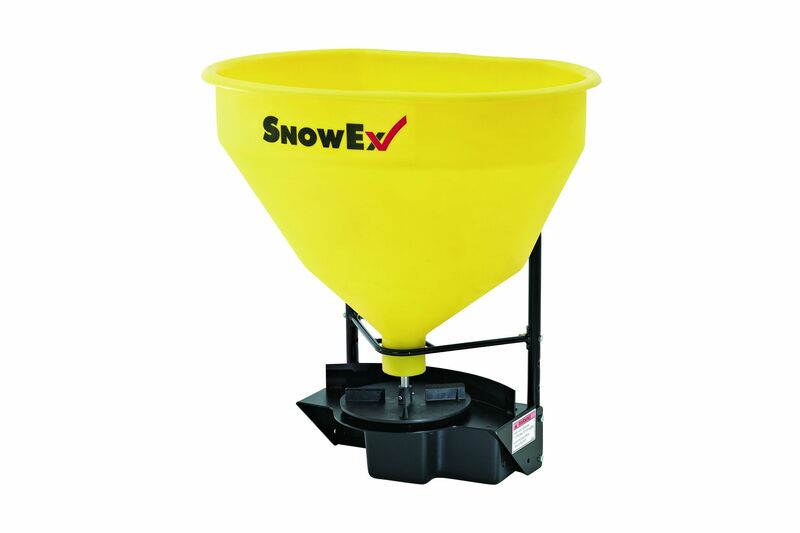 3.0 cubic foot capacity. 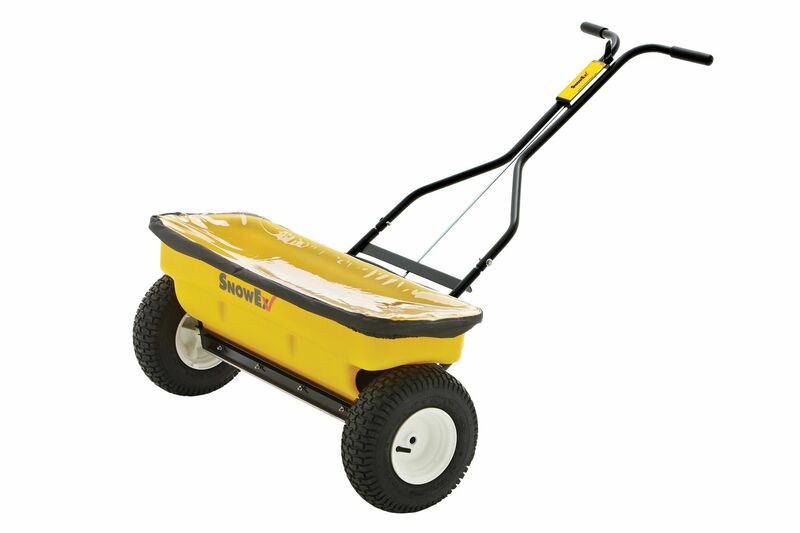 Weight capacity of 240 lbs. 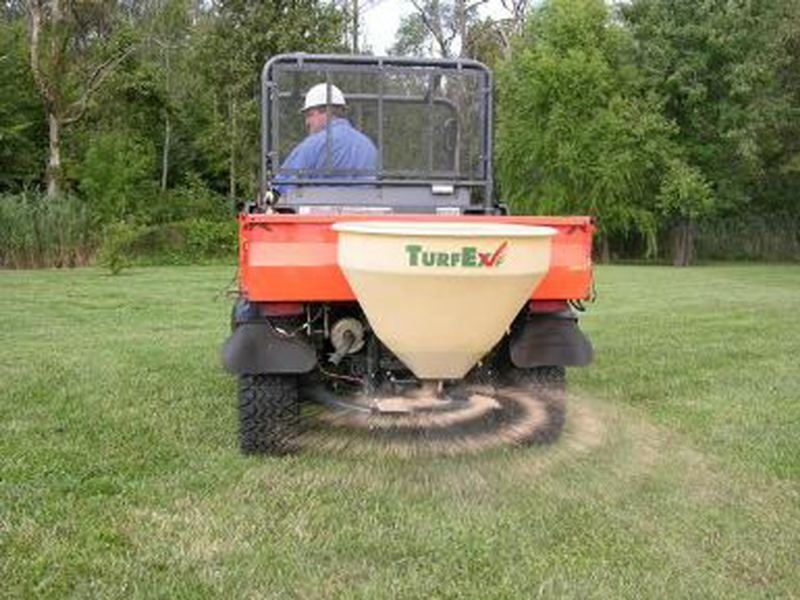 Spreading Width: Up to 20 feet. 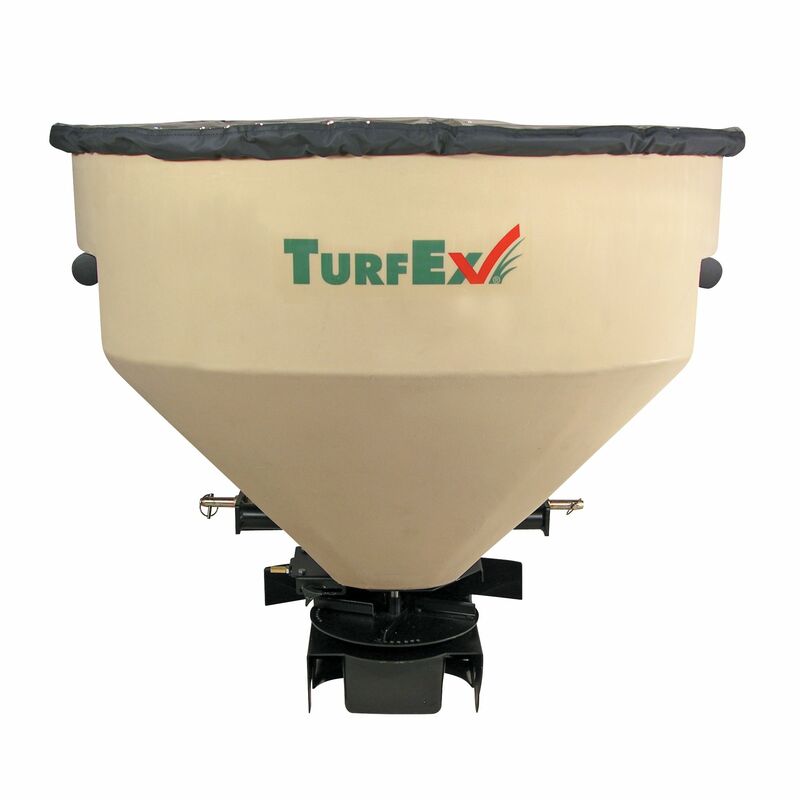 Flow Gate: Precision calibration and control of the flow gate for seed and fertilizer or any granular material. 10’ Cable provided to open and close the gate with calibration and positive lock. Clear poly cover and side deflector come standard. 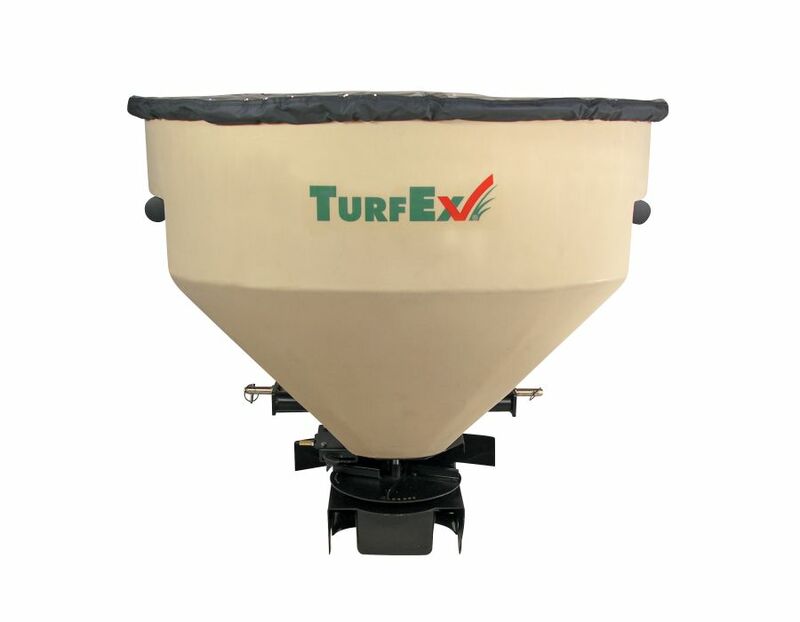 Find the TurfEx TS300 equipment mounted spreader at Kooy Brothers Equipment Ltd. located at 1919 Wilson Avenue, Toronto ON. 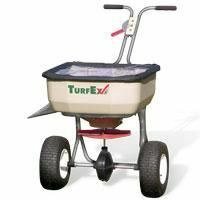 Submit a review for: TurfEx TS300 Equipment Mounted Spreader 3 cu.ft.